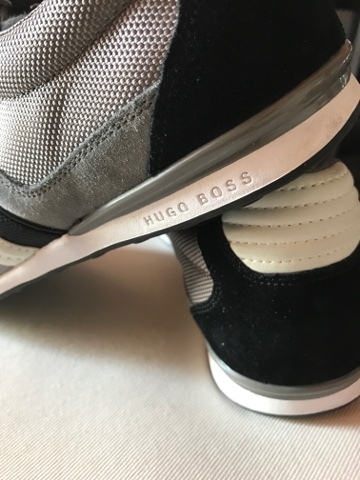 Our today's feature is from Hugo Boss. 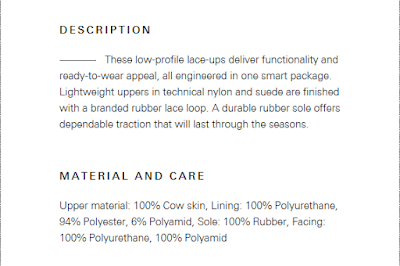 It's a stylish low-cut sneakers topped with nylon design and suede finish. It has a durable rubber sole that provides walking traction for any season. 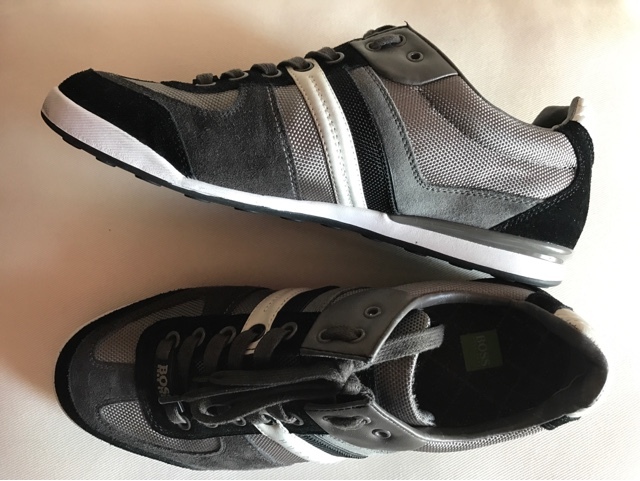 Pictures of Hugo Boss Mens Shoes Sneaker Akeen 50247604. 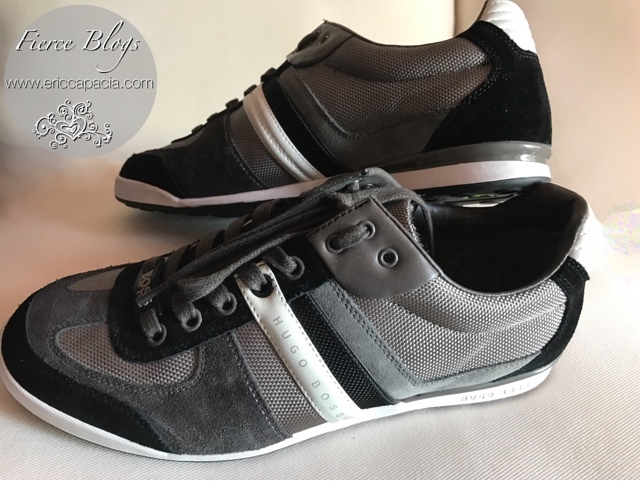 Hugo Boss Mens Shoes Sneaker Akeen 50247604 is priced at USD129.95 or PHP6,500 (EST).